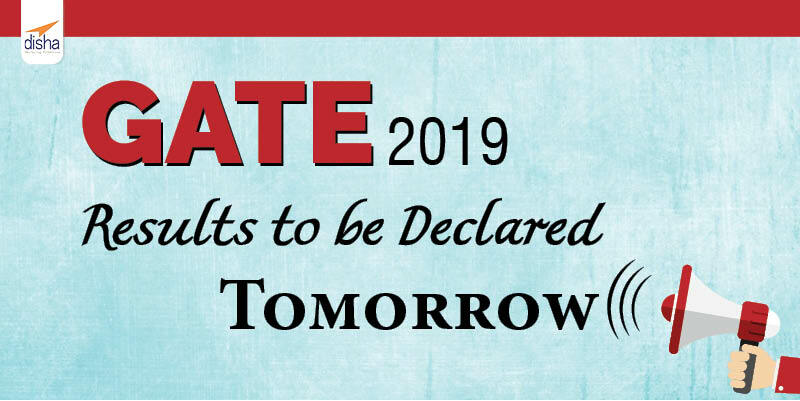 The official notification released on the official website of the exam GATE (Graduate Aptitude Test in Engineering) announced that on 16 March 2019, the results will be declared. This exam was held in the month of February 2019, by the Indian Institute of Technology, Madras (IIT). Candidates who had appeared for the examination can visit and check the GATE 2019 Results on the official website of the exam. The result timing will be made available on the GATE official website. Timing for the release of results has not been announced yet. The candidates can also check other relevant information on the official website. The obtained score from GATE exam is valid for 3 years. Those seeking for admission post graduate technical courses in various IITs and other engineering colleges have advantage with GATE results.